In 2010 TYIN was asked to exhibit their work with the renowned architect Anna Heringer in Villa Noailles in Hyeres, France. The curator had a specific wish to build large models of the projects. 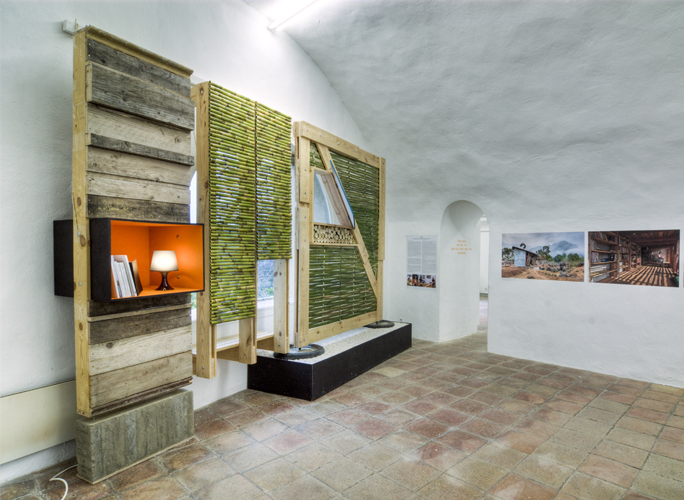 The 1:1 scale principle details of the projects were built in the course of three days by Pasi Aalto, Andreas G. Gjertsen and Yashar Hanstad in collaboration with staff from Villa Noailles.